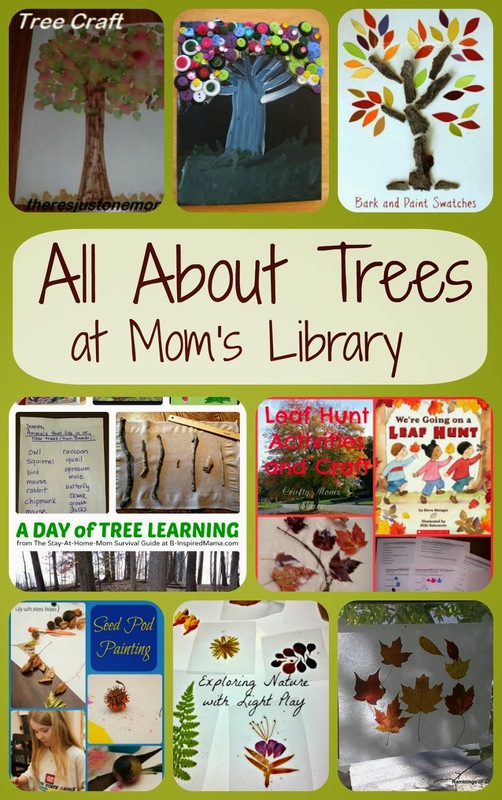 My Features This Week All About Trees! 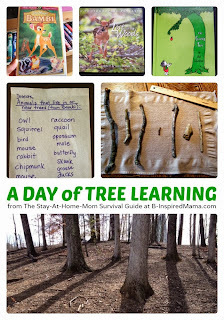 B-inspired Mama shared a day of tree learning! 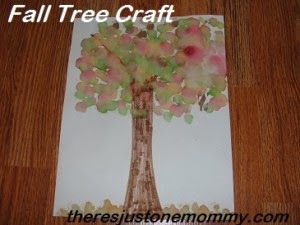 There's Just One Mommy created this lovely tree craft! 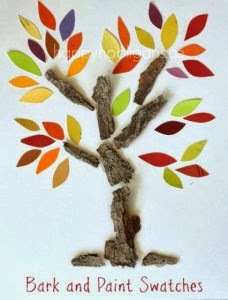 Campfires and Cleats used buttons to make this beautiful tree! Happy Hooligans mixed it up with some tree bark and paint swatches! 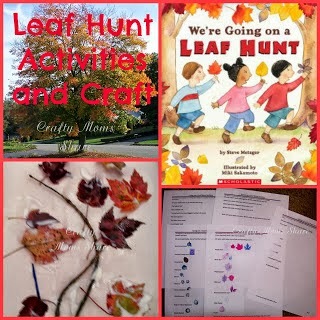 Crafty Mom's Share hunted for leaves! 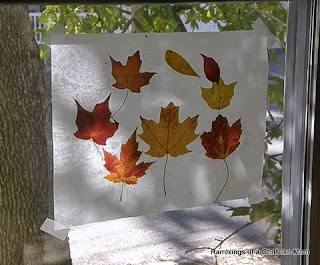 Ramblings of a Christian Mom used leaves to make a sun catcher! 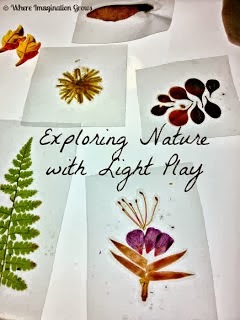 Where Imagination Grows inspects leaves and flowers with a light table! 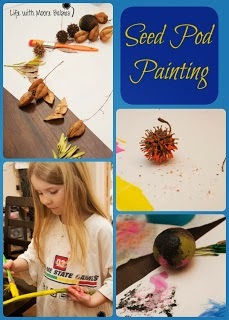 We painted with seed pods over at This Big Happy! 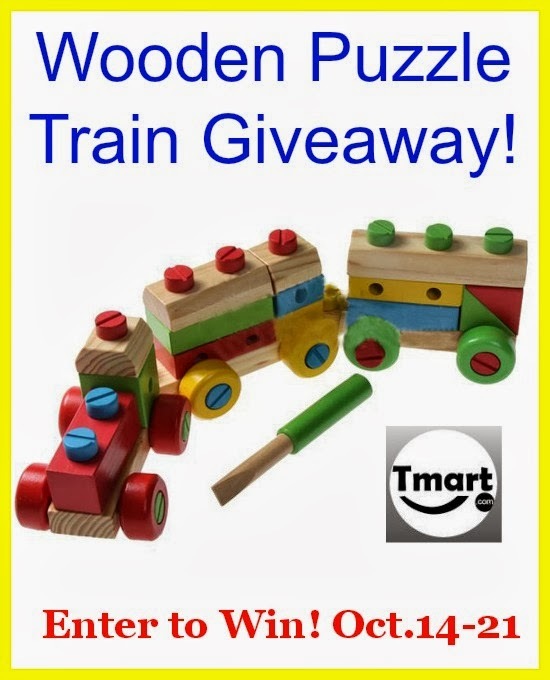 This week we have 2 Giveaways for you all! The first is a Wooden Train Puzzle from Tmart! 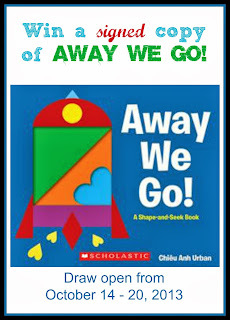 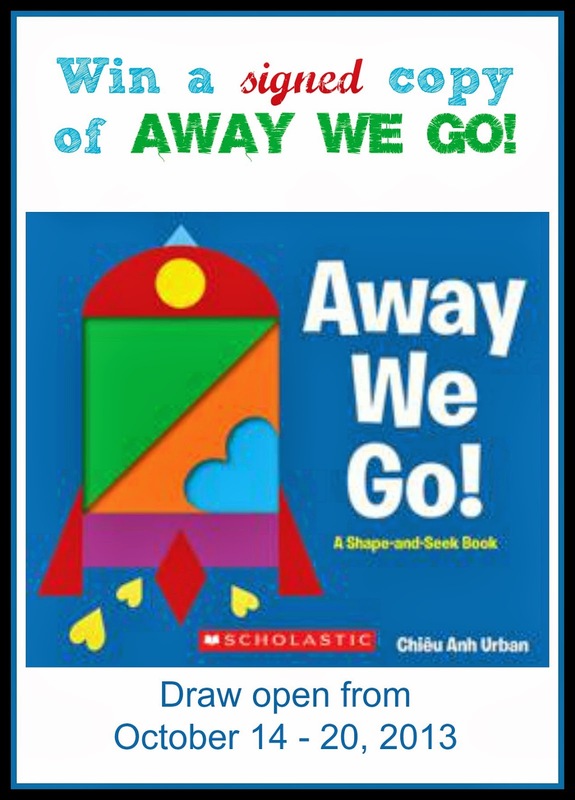 The second is a signed copy of Away We Go!